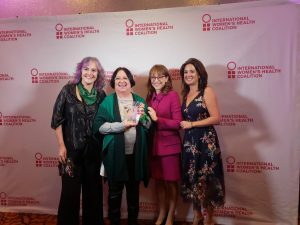 Past Wednesday, founder of argentine Catholics for Choice organization and the National Campaign for the Right to Legal, safe and free abortion, Marta Alanis, received the Joan B. Dunlop award, granted by the International Women’s Health Coalition (IWHC). 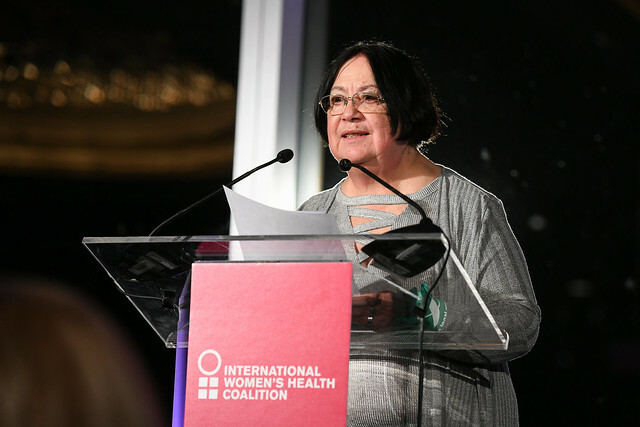 On behalf of Catholics for Choice we want to thank The International Women’s Health Coalition, not only for this acknowledgment, but also for the constant support to the women and organizations that promote policies development in the government’s agenda. 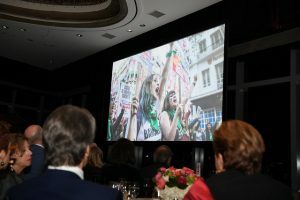 We share with you Marta’s full speech.